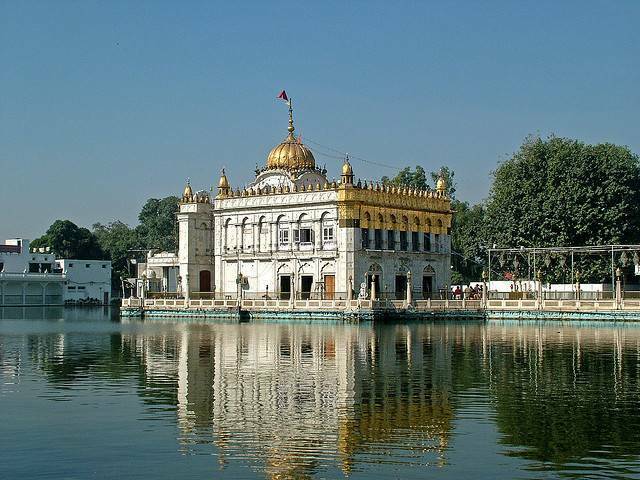 Durgiana Temple is a beautiful temple seated amidst a holy tank closely resembles the Golden temple in its architecture and is another famous pilgrim spot in Amritsar. It is also the oldest and considered one of the most sacred shrines of Ma Durga in the region. It also enshrines various other deities and holds an unmistakable spiritual aura. A temple that deviates from the style and architecture of its age, it is not just a pilgrim center but also an interesting structure with its own mystical elegance that makes it an enchanting spot to visit.